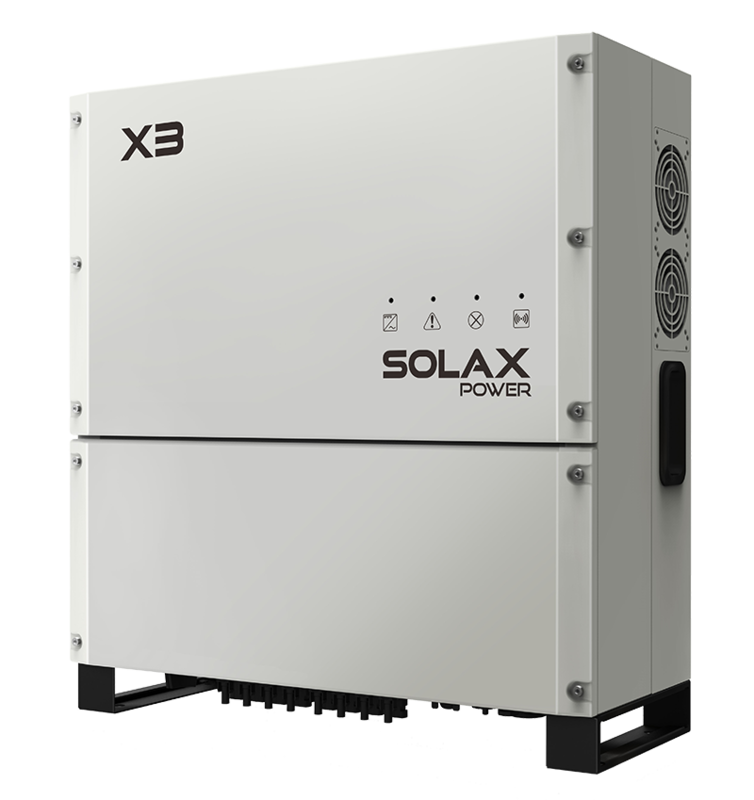 SolaX have developed a range of three phase inverters unrivalled in the industry for their quality, reliability and efficiency. 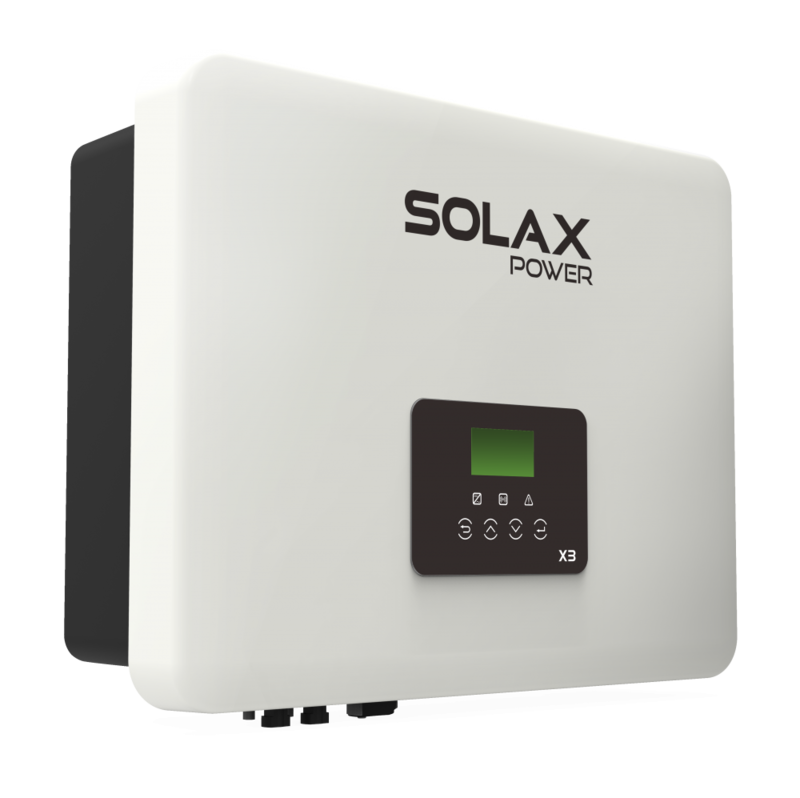 The SolaX single phase inverters boast a wide MPPT voltage range to allow for more energy harvesting and have a maximum input voltage of 580V, with a maximum efficiency of 97.6%. 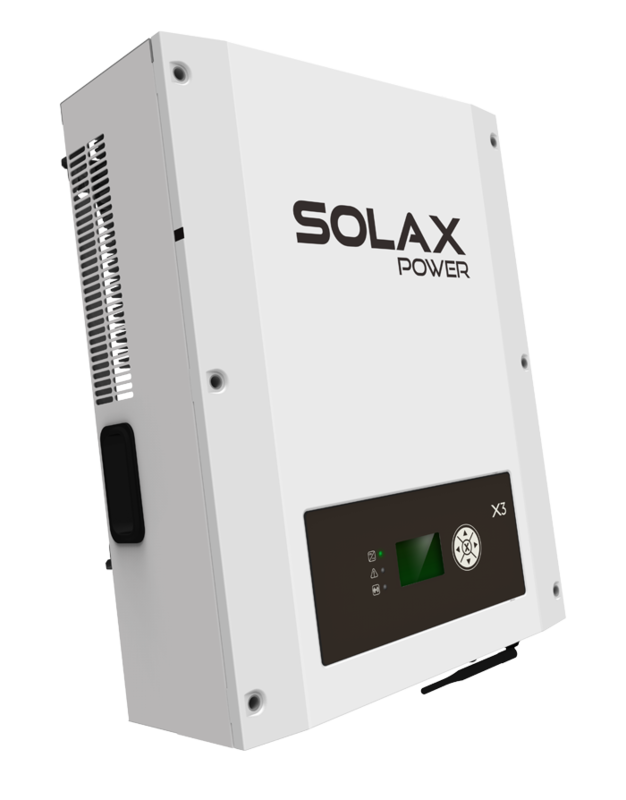 In addition, SolaX three phase inverters are IP65 rated, have no internal fan and come with optional ‘plug & play’ WIFI. Monitoring Platform: SolaX Portal.